University of California Press, 9780520211933, 476pp. 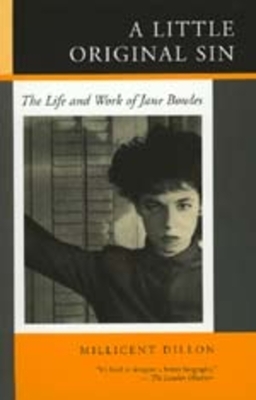 Tennessee Williams called Jane Bowles "the most important writer of prose fiction in modern American letters." John Ashbery said she was "one of the finest modern writers of fiction in any language," consistently producing "the surprise that is the one essential ingredient of great art." Here, available again, is the only biography of this powerful writer. Millicent Dillon is a novelist and a biographer. She is the author of You Are Not I: A Portrait of Paul Bowles and other works including The Dance of the Mothers and After Egypt: Isadora Duncan and Mary Cassatt. She lives in San Francisco.